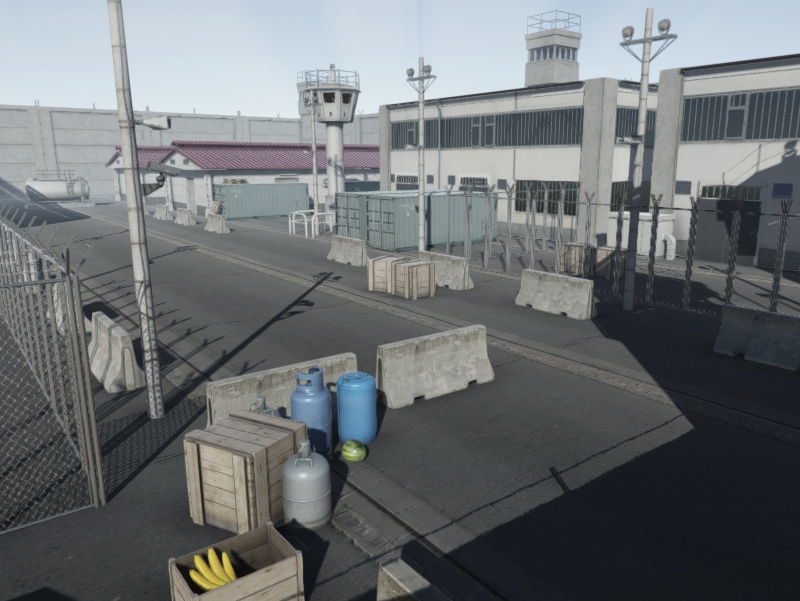 This pack contains 23 models to create a military outpost. Models are made from a few Hundreds of polygons for decoration objects up to a few Thousands for buildings. Textures are depending on size of models from 512 up to 2k resolution.